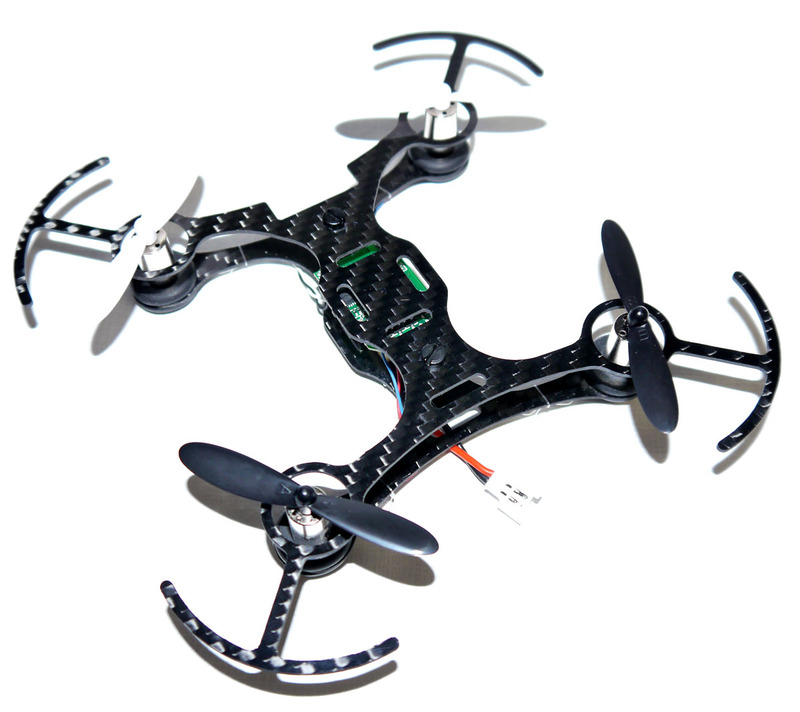 This micro frame is a blast to fly! 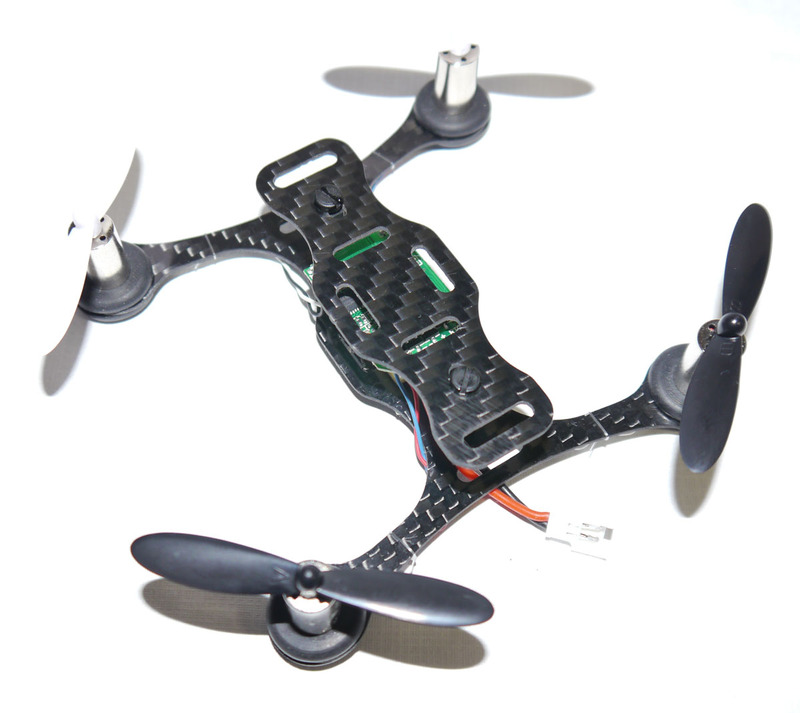 We have a great universal micro-h frame, ultra light, weighing in at only 7 grams. Simple grommet motor mounts hold a 8mm motor to give you the power to fly your micro outdoors or with a small FPV system. 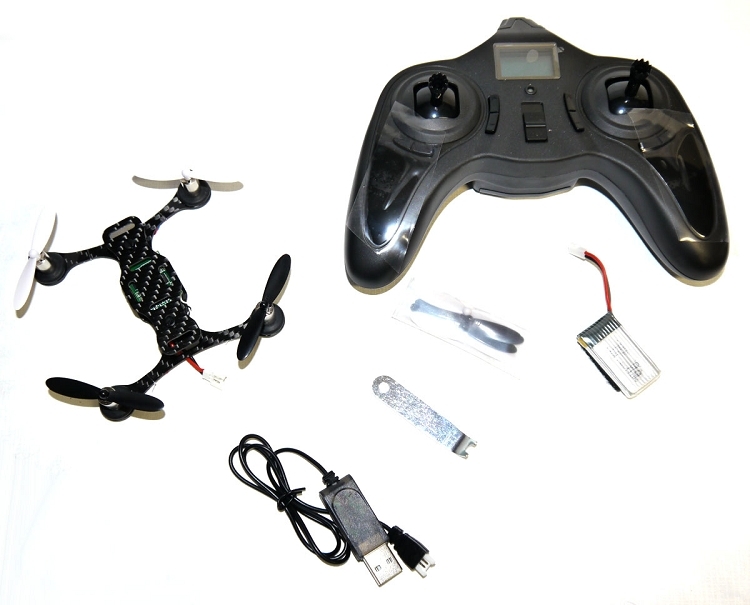 Designed to work with many of the popular micro quads, Hubsan X4, Blade Nano QX, Walkera Ladybird or any other micro quad you want to try.